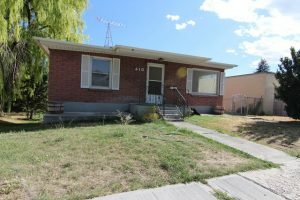 Great brick duplex centrally located in Idaho Falls, close to shopping, and entertainment. 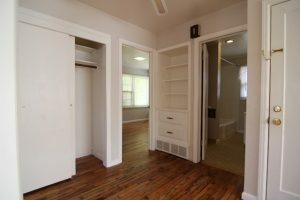 Alley access to parking, large yard, and washer/dryer hook-ups in a shared laundry room! Basement unit has a separate entrance. There are separate meters with tenants paying all utilities. 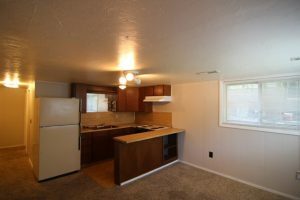 The upper unit has a lease to February of 2019 and lower unit has a lease through April 2018. 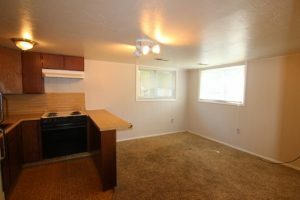 This unit has hard wood floors throughout, as well as nice big windows. 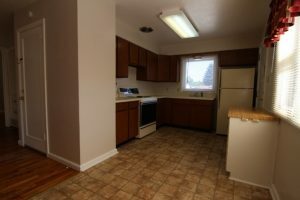 The kitchen and dining room area have lots of cupboard space, built in shelving, and plenty of room for a kitchen table. The upper unit does come with a detached single car garage which may have the possibility of putting trusses on to add on. 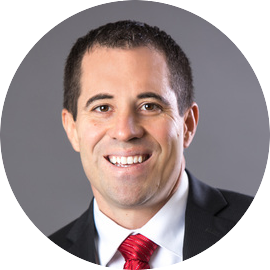 Please reach out to Victor Sutherland of The Group Real Estate to schedule your showing today.